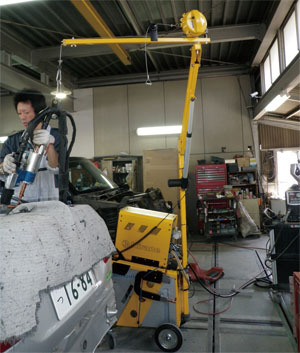 Motor powered cable support allows you to operate Airgun quite freely, also Cable stand with wheels helps you to operate Airgun more lightly,more easily. 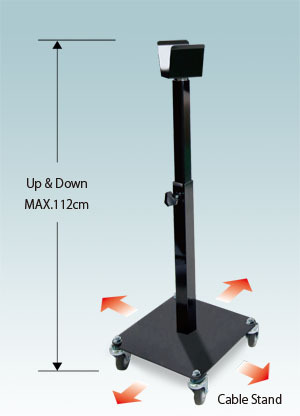 The Cable Stand with 4 casters support the weight and moves freely in wide area, and it allows you much easier Airgun operation. 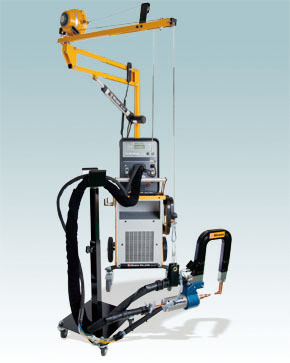 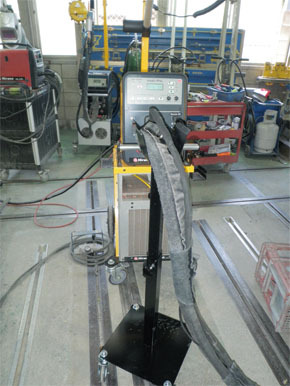 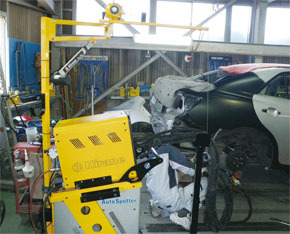 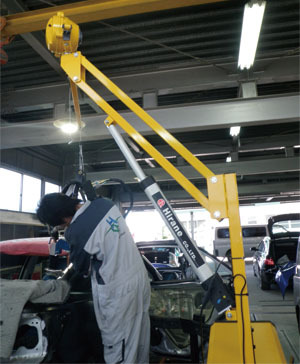 The adjustment for stand height is up to 112 cm.